MOSCOW, January 22. /TASS/. 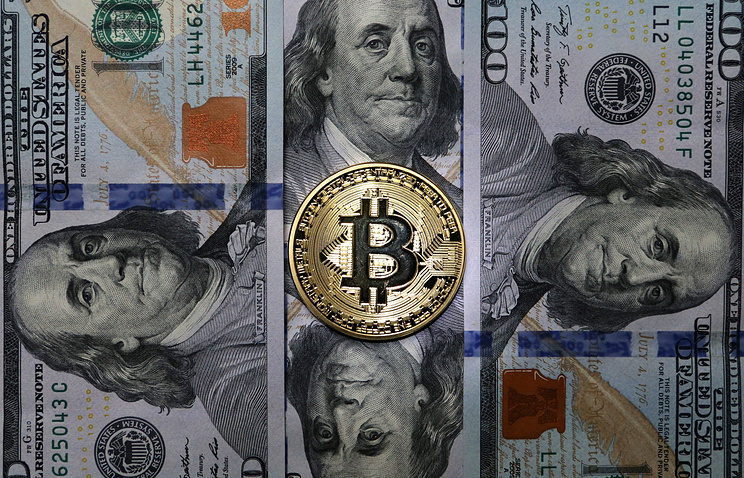 The Moscow Stock Exchange may become a site for trading in cryptocurrencies, head of the State Duma’s Financial Market Committee Anatoly Aksakov said in an interview with TASS. State Duma is the lower chamber of the Russian parliament. "We have the St. Petersburg International Commodity Exchange, the Moscow Stock Exchange, the RTS, but they actually act as a non-profit partnership. Although they are also ready to participate in this process, and there are specialists in stock exchange operations there. I suppose that, the Central Bank is now considering the Moscow Stock Exchange, perhaps also the St. Petersburg Commodity Exchange for this purpose. But now there is a stronger urge to work with the Moscow Stock Exchange," Aksakov said. Earlier, Deputy Finance Minister Alexei Moiseev said that in the near future his ministry and the Central Bank will determine the list of such stock exchanges. He noted that perhaps the authors of the relevant bill will simply determine the criteria a site should meet to conduct trading with cryptocurrencies. He added that not only exchanges can be the sites to conduct such trading.